We pray for Sr Mary Ann O’Connor, RSM Birrinfadda who died on 27 November 2017 in Brisbane, Australia. Sr Mary Ann was in the 69th year of her religious profession. We pray that the Lord will welcome Sr Mary Ann into the home He has prepared for her and console all who mourn her. A month’s mind Mass will be offered for Sr Mary Ann on Saturday, 9 December, 2017 at 7pm in St Mary’s Church, Cranny . We pray for Teresa Mary Berger, mother of Jai Fraher, Newbridge who died in Colarado, USA on 15 October, 2017. May the Lord grant her eternal rest and console Jai and all who formed Teresa’s circle of love and care. A months mind Mass for Teresa Mary will be offered in St Benedict’ Church, Coolmeen on Sunday 19 November, 2017 at 9am. Mary’s months mind Mass will be celebrated in St Michael’s Church, Kildysart on Sunday, 17 September at 11am. 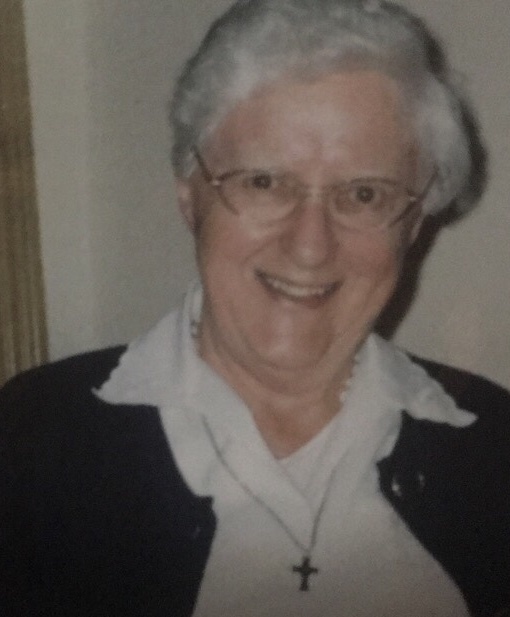 We pray for Teresa Leyden (née Doody), Clondrinagh, Lissycasey and Turnpike, Ennis who died on 8 August, 2017. May the Lord take Teresa to himself and console her daughters Mary (Coolmeen) Margaret (Coolmeen) and Patsy, and all who formed her circle of love and care. Teresa will repose at Our Lady of the Wayside Church, Lissycasey on Thursday from 6 pm until 8pm. 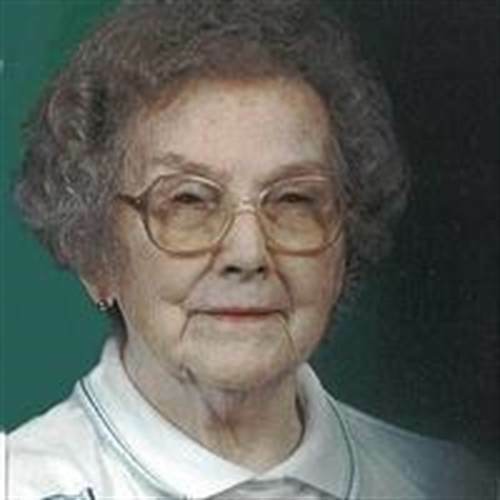 Her Funeral Mass will be celebrated on Friday at 12 noon with burial in local cemetery. Family flowers only please. We pray for Brigid Meaney (née O’Connell) Caherea, Lissycasey, wife of the late Bernie, who died on 5 August, 2017. We pray that the Lord may welcome Brigid into eternity and console her children Theresa, Martina, Brian, Laura and Denise, her brother John (Cranny), sisters Maura, Sue, Ann, Bernie and Sheila, grandchildren, extended family members and friends. Brigid will repose at Our Lady of the Wayside Church, Lissycasey on this Monday from 5 pm until 8pm. Her Funeral Mass will be celebrated on Tuesday at 12 noon. We pray for John (Johnny) Quinlivan, Lisheen, Ballynacally who died on 15 July, 2017. We pray that the Lord will welcome Johnny into eternity and console his wife Mary, daughters Maura Doohan, Martina Hartigan, Patricia Keane, Caroline Power (Coolmeen) and Helen O’Connor, brothers Mike, Paddy, Martin, Jim, Tom and Christy, sister Chris, sons in law, grandchildren, relatives and friends. Johnny will repose at Christ the King Church, Ballycorick on Sunday from 6pm with prayers for the dead at 8pm. His Funeral Mass will be celebrated on Monday at 12.30pm followed by burial in Kylea Cemetery. We pray for John Pender, Birrinfadda who died on Wednesday, 28 June 2017. John will repose at O’Donohue’s Funeral Home, Kildysart on Friday from 5 pm until 8 pm. His Funeral Mass will be celebrated at 11am on Saturday in St. Mary’s Church, Cranny followed by burial in Lissycasey Cemetery. Mau the Lord grant John eternal rest and console his wife Anna, sons Dermot, Damien and Micheál, daughters Yvonne and Ciara, sister Mary, brother Michael, grandchildren Rory, Seán and Aoibhe, daughter-in-law Catherine, sister-in-law Eunice, relatives and many friends. John’s month’s mind Mass will be celebrated in St Mary’s Church, Cranny on Thursday, 27 July at 8 pm. We pray for Annie McMahon (née Coleman) who died on Monday, 26 June, 2017. Annie will repose at St Mary’s Church, Cranny from 6pm until 8pm on Wednesday. Her funeral Mass will be celebrated onThursday at 12noon followed by burial in Kildysart cemetery. May the Lord grant Annie eternal rest and console her sons Pat and Martin, her daughter Caroline, her daughters-in-law Kathy and Maura, her son in law John, her grandchildren Séan, Tara, Sandra, Brian, Kevin, Anna Marie and Katie and all who formed part of her circle of love and care. Annie’s month mind Mass will be celebrated in St Mary’s Church, Cranny on Monday, 31 July at 8.30pm. We pray for Tony Keane, Cranny who died on 19 June, 2017. Tony will repose at St Mary’s Church, Cranny on Thursday from 6pm to 8pm. His funeral Mass will be celebrated at 12noon on Friday followed by burial in Cranny cemetery. May the Lord grant Tony eternal rest and console his sisers Nancy and Cathy, brothers Fr Martin CSSp, Tom and PJ, sisters in law Nancy and Margaret, nieces, nephews and extended family. Tony’s month mind Mass will be celebrated in St Mary’s Church, Cranny on Friday 28 July at 8pm. We pray for Maura Scanlon (née Reidy) who died on Thursday, 15 June, 2017. May the Lord grant Maura eternal rest and console her sons Michael and Tom, daughters Margaret and Mary, daughters in law, son in law, grandchildren, brother, nephews, nieces, relatives and all who formed part of her circle of love and care. Maura will repose at her residence on Saturday evening from 3pm to 8:30pm. Her funeral Mass in St. Michael’s Church, Kildysart at 11 o’clock on Sunday followed by interment in Kilchreest Cemetery. Maura’s month’s mind Mass will be celebrated in St Mary’s Church, Cranny on Saturday, 15 July at 8pm. We Pray for James McGuane, London & Coolmeen who died recently . James’ remains will arrive at Kildysart Church on Friday at 3pm. His Funeral Mass on Saturday at 11am followed by burial in Kildysart cemetery. May the Lord grant James eternal rest and console all who mourn him. We pray for Sr Ann Galvin a member of the Sisters of Christ who died on 1 May, 2017 in Kent, England. Sr Ann, who was in her 98th year, was born in Derryshane and was a frequent visitor to her family home. May the Lord grant her eternal rest and console her family, the members of her religious community and all who mourn her. We pray for Bridie Cleary, Daughnieve who died on 23 April, 2017. Bridie will repose at St Benedict’s Church, Coolmeen from 5pm to 8pm on Tuesday. Her Funeral Mass will be celebrated on Wednesday at 12noon. May the Lord grant Bridie eternal rest and console her family, John, Martin, Brendan and Maura, her 13 grandchildren, her daughters in law, son in law, brother in law, sisters in law and all who formed part of her circle of love and care. Bridie’s months mind Mass will be celebrated in St Benedict’s Church, Coolmeen on Sunday, 21 May at 8pm. We pray for Patrick Culligan, Boloughera, who died on 10 April, 2017. Patrick will repose at Our Lady of the Wayside Church, Lissycasey on Wednesday 12 April from 5pm with prayers for the dead at 8pm. The funeral liturgy will be celebrated at 12noon on Holy Thursday followed by burial in Lissycasey cemetery. May the Lord grant Patrick eternal rest and console his wife Kathy, his family Mary (Killeen), Laurence, Margaret (Killeen), Michael and John, sons in law Eugene and Michael, daughters in law Brid and Ita, his grandchildren, Kevin, Róisín, Grace, Aobhinn, Shane and Daire, nephews, nieces, relatives, neighbours and all who formed part of his circle of love and care. We pray for Michael Hehir, Boloughera who died on 22 March, 2017. Michael will respose in St Mary’s Church, Cranny from 4pm until 7pm on Saturday. The Saturday vigil Mass will be celebrated as usual at 7pm. Michael’s funeral Mass will be celebrated at 12.30pm on Sunday followed by burial in Cranny cemetery. May the Lord take Michael to the eternal home that He has prepared from him in heaven and console his wife Kathleen, family Patrick, Michael, Paul and Catherine, sisters Peg and Chrissie, grandchildren Sarah, Darragh, Any and Leah and who formed part of his circle of love. Michael’s months mind Mass will be celebrated in St Mary’s Church, Cranny on Saturday, 15 April at 7.30pm (Easter Vigil). We pray for Gerard McMahon, Carrowreagh West who died on 8 March, 2017. Gerard will repose at St Mary’s Church, Cranny from 6pm to 8pm on Friday. 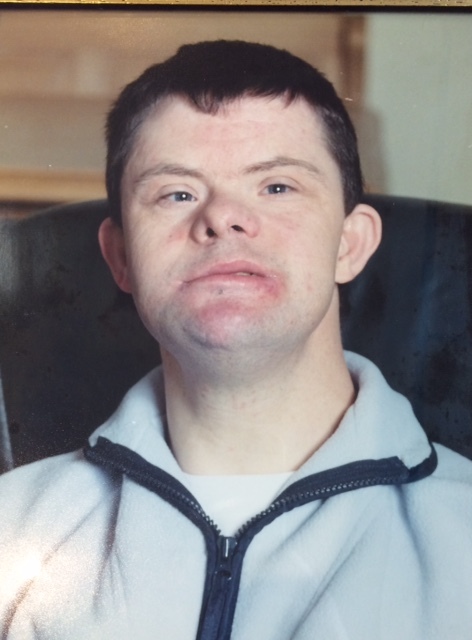 His funeral Mass will be celebrated at 11am on Saturday followed by burial in Cranny Cemetery. Gerard’s months mind Mass will be celebrated in St Mary’s Church, Cranny on Saturday 22 April at 8pm. May the Lord grant James eternal rest and console his brother Christy (Coolmeen), sister Betty, nieces, nephews, relatives, and all who formed his circle of love and care. Posted on November 29, 2017, in Uncategorized. Bookmark the permalink. Comments Off on Rest in Peace 2017.